According to the update page, you will need to have at least 40 MB of internal free space on your phone and 100 MB of SD card space available before getting your hands on Froyo, but the whole process seems fairly painless. No matter what you say about AT&T (i.e. how long can they keep locking down sideloading no their Android phones? 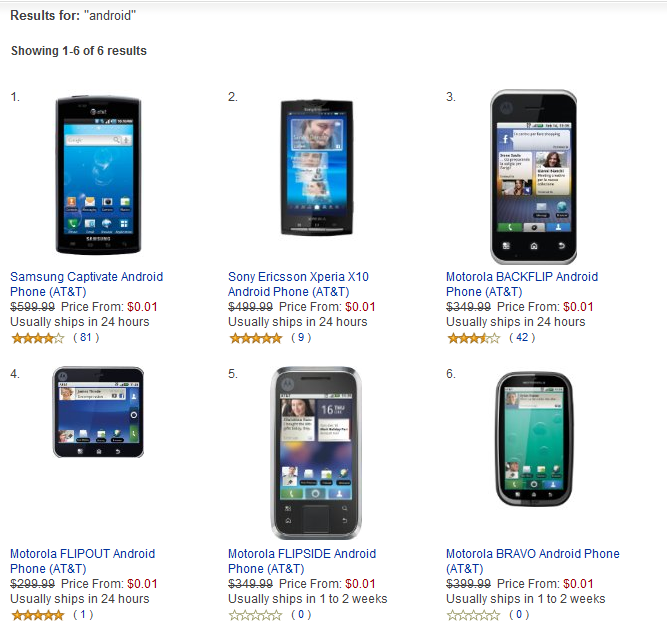 ), at least their commitment to Android has definitely picked up compared to only a few months ago. 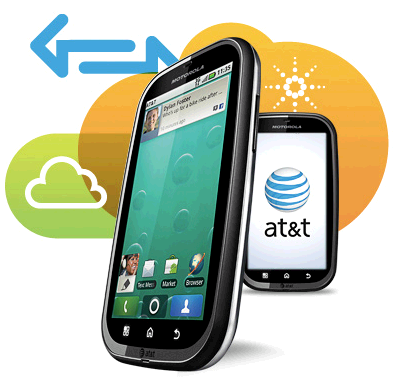 Today, as expected, 2 more new Android phones are available on AT&T, namely Motorola Backflip and Motorola Flipout. The Bravo is a slightly more upscale of the two, but still fails to impress me in any way other than being DLNA-enabled. Even though they were the last major carrier in the US to release an Android phone, you can't question AT&T's commitment to Android now! Their latest offerings are all from Motorola and all feature the MOTOBLUR UI, but are still a huge step up from phones like the Cliq and the Backflip. 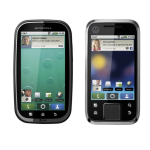 Each runs Android 2.1 with MOTOBLUR on top and feature a lackluster 3.2 megapixel camera. However, that is where the similarities between the phones end.